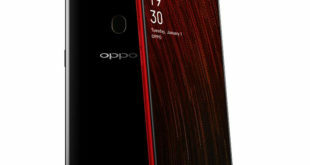 In reference to the fast-growing saturated smartphone market, manufacturers are trying to present new designs to offer end-users new excitement. The purpose of many is to maximize the surface of the screen, but there are several ways to reach this goal. 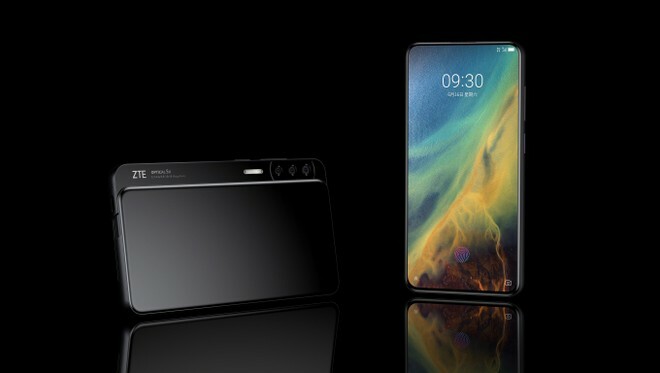 ZTE is rolling out with many concepts of these products that can come on the market in the coming months: AXON S and AXON V. Both received the iF Design Award 2019 on March 15, which gives prizes to the most innovative design products. 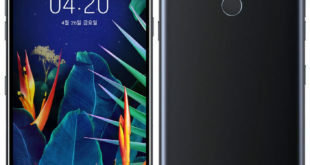 ZTE AXON S and AXON V are both all-screen smartphones, both lacking in notch and hole. 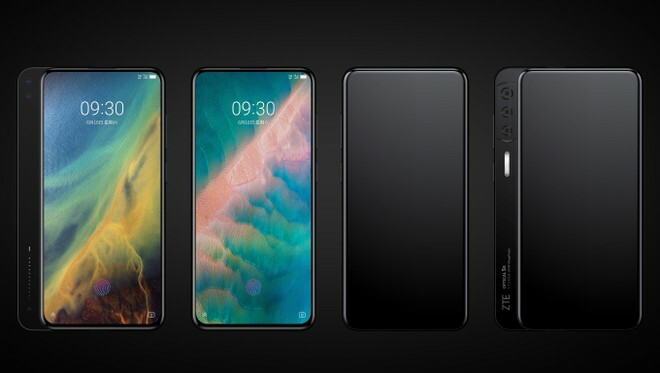 Therefore, they are very different from the company’s most recent smartphone, which gave birth to the latest version of the Mobile World Congress, Axon Pro 5G and Blade V10, which spotted with a usual notch design. 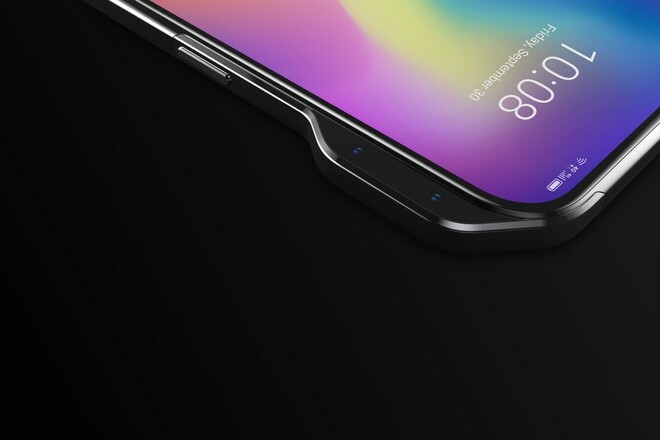 In the concept images it is possible to notice that the sliding front part hosts both the dual camera and volume control – please note that being a concept, some elements may vary in the future commercial version. 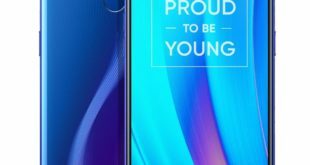 Among the technical features is the fingerprint sensor integrated into the LCD screen, while the triple camera offers a 5X optical zoom and a 48-megapixel main sensor. ZTE’s goal is to sell the device globally during this year. 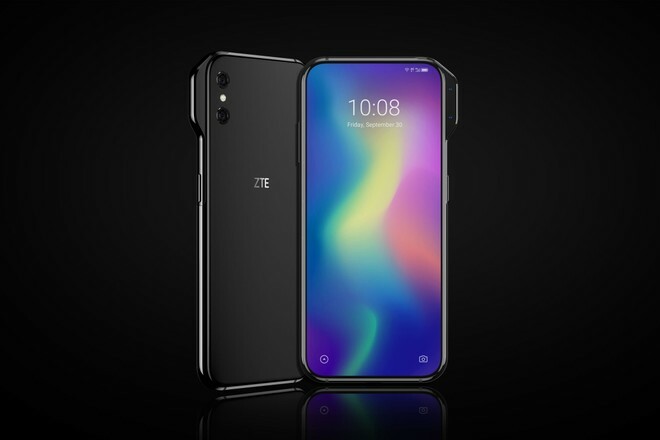 The ZTE AXON V will represent the element that encloses the dual front 3D camera: it is fixed, integrated on the right side profile and protruding from to the perimeter of the terminal. 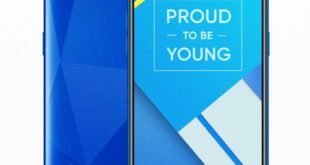 A few technical features confirmed by ZTE refers to a 6.8-inch OLED display with 21:9 aspect ratio. Later AXON V is less innovative than the aforementioned AXON S: the dual camera is positioned in the upper left, along with the LED flash. The release date on the market has been set by the end of the year.